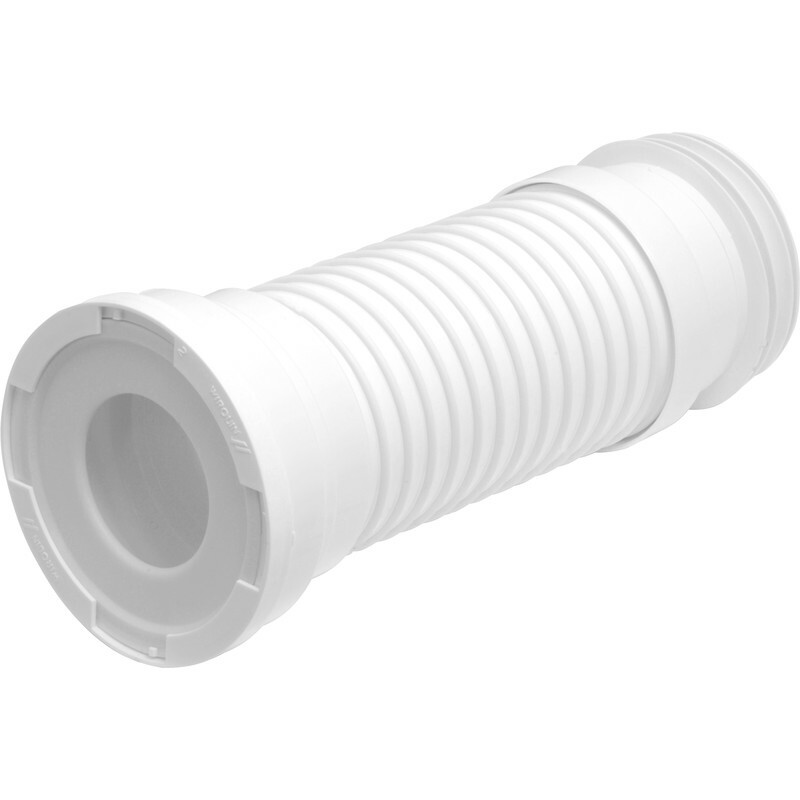 Jollyflex Finned Pan Connector Extra Short is rated 3.7 out of 5 by 3. Rated 1 out of 5 by Spurry from No use to bend 90 degrees I required a fitting a little longer than a standard 90 degree elbow. However this would not bend that sharply. Could be OK if there was only a height difference in outlets if they were both horizontal.